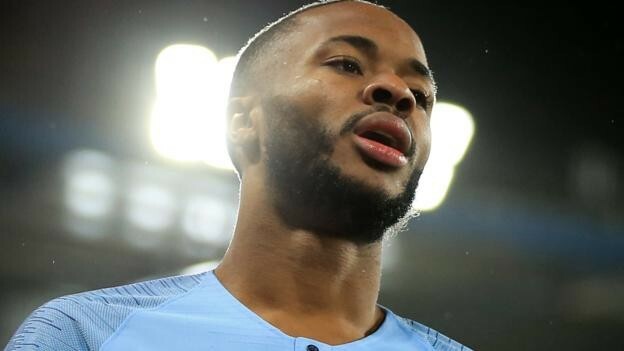 Chelsea and the Metropolitan Police are investigating allegations Manchester City forward Raheem Sterling was racially abused by a member of the crowd during Saturday's Premier League match at Stamford Bridge. Social media users posted a video of an incident during the first half of Chelsea's 2-0 victory during which the 24-year-old England international was shouted at as he collected the ball from behind the goal. Chelsea promised to "take the strongest possible action where necessary". The Met Police said no arrests had been made, adding: "We are aware of a video circulating online in which it is claimed racial abuse was allegedly directed at a player.